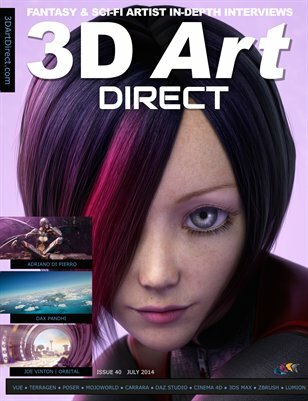 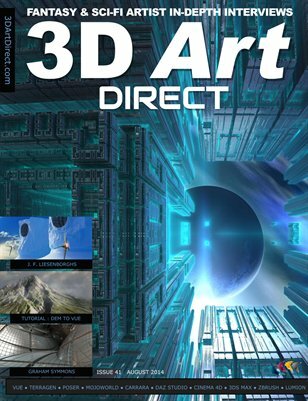 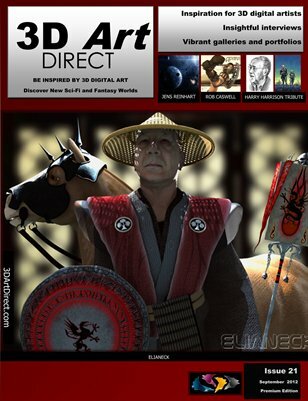 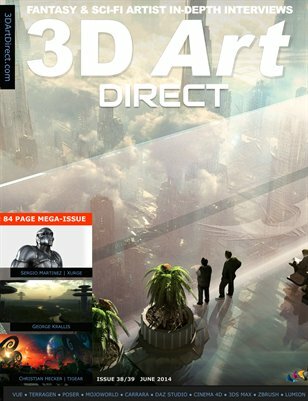 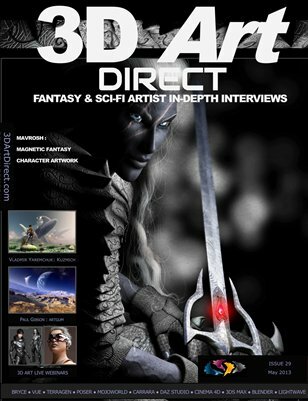 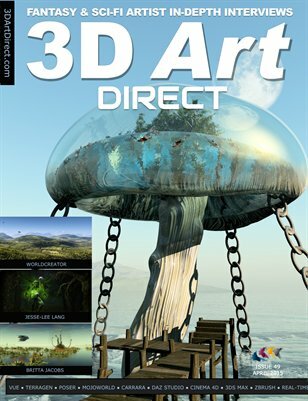 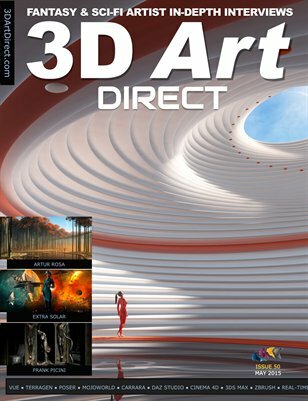 3d Art Direct interviews Eric VanDyke (‘Traveler’) about his art and online store Runtime DNA. 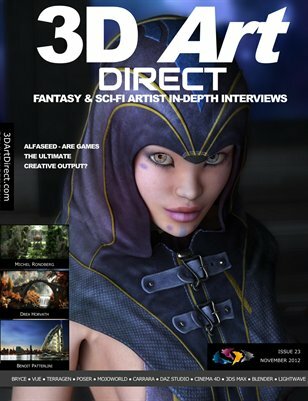 3d Art Direct talks to verteran content maker Sixus1 about monsters and content development. 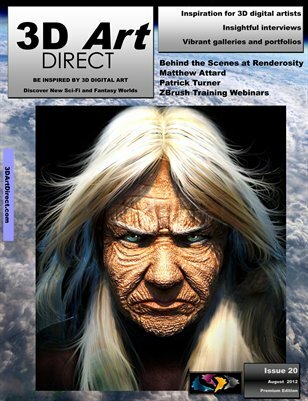 3d Art Direct chats with Luthbel about how he created the Cthulhu Rising DAZ character.